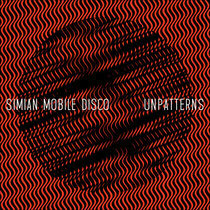 Simian Mobile Disco recently released their third studio album ‘Unpatterns’ in the US to critical praise. 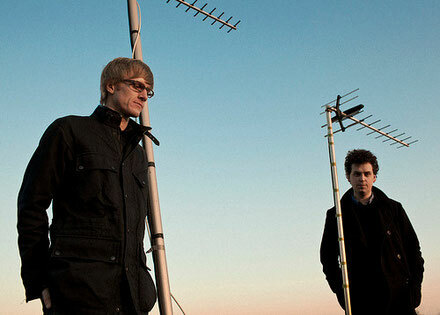 The UK electronic duo are also set to kickoff their North American tour this week in support of the album. The fourth video from the album for track ‘Pareidolia’, directed by Hans Lo & Kate Moross, just premiered and can be viewed below. The group also collaborated with Kate Moross for an iPhone and iPad app that allows users to listen to the entirety of ‘Unpatterns’ while playing with a host of custom designed moire patterns. Each pattern can be manipulated by touch screen, allowing users to create shifting and evolving interference patterns. The app can be downloaded HERE. Check out their video and have a listen to the album below. Right here is the perfect blog for anyone who hopes to understand this topic. You know so much its almost tough to argue with you (not that I personally would want to�HaHa). You certainly put a new spin on a topic which has been written about for decades. Great stuff, just wonderful!